And the church takes another hit, this time not from the anti-church society that's filled with disgruntled Christians who didn't have their expectations met in the last church they attended, and not from the organic, house church proponents, but from a pastor featured by FOX News. 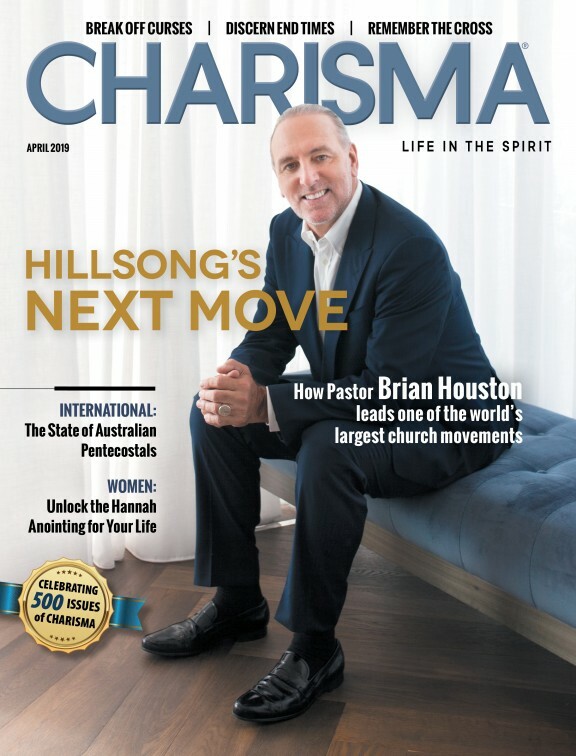 His take on the emerging, morphing church in the 21st century isn't unique, but it is gaining steam, especially among those who are pretty much done with church as it has been known for centuries. There's a problem though. What is being proposed simply cannot be defined biblically as the church. Technology, video and alternate methods of worshiping, listening to teachings and even connecting with other Christians are all benefits for believers. Every night, I fall asleep to worship music I'm streaming online. I am thankful for the never-ending livestream of the prayer room at the International House of Prayer. Limitless sermons are available to all of us. In fact, nobody has an excuse in this digital age for lacking in spiritual depth, knowledge and intimacy with Jesus. The opportunities for spiritual growth are endless. This is good, but this is not church. That sounds freeing, but it's not the church. It is not the ekklesia. In fact, Dave misunderstands the purpose of the church gathering quite remarkably. It's not simply to connect, worship and learn. If that were the case, the online options would absolutely be better in many ways than connecting physically in a local church. It's easy to find the best of the best worship experience, the deepest and most impacting teaching and the experience we specifically desire somewhere online. Those experiences will most always outperform what the local church can offer. Except for at least one, important thing—the governmental gathering. The ekklesia. 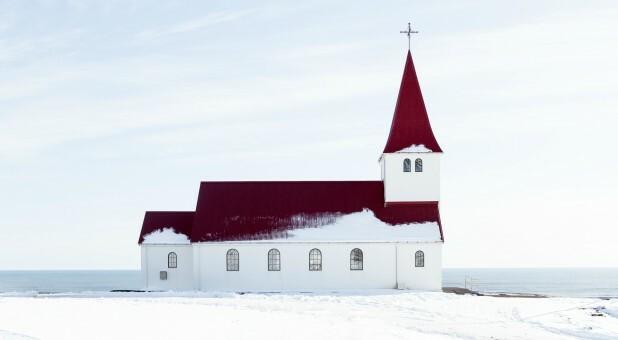 The church isn't primarily there to satisfy our desires for worship, teaching and connections. It's been ordained by God as a governmental force in the region. Ekklesia is actually a secular term referring to the gathering together of the people in the region by governmental authorities for the purpose of relaying information and calling people to action. Add to that the key purpose of the church, corporate intercession, and you realize it's not possible to have church or to be the church in any legitimate way online. This may be the most challenging change for Christians. Today, Sundays are the days to set aside for corporate worship while we give precedence to our 'normal lives.' In the coming church, the very reason we live will be to pray on fire together every day, receive apostolic assignments and then move out into our lives as kingdom ambassadors. It wouldn't be surprising if a tithe of our time is what became the standard. Two to three hours a day, whether it's in the morning, afternoon or evening, or even in the late-night hours, will be given by every believer to praying on site together with others, ministering and giving ourselves to intercession-fueled kingdom ministry. Of course, much of what we have been giving ourselves to will have to be eliminated so we have the time necessary to devote. I want to encourage you to consider picking up a copy of my book The Coming Church. This 300-page book is a powerful revelation of what I believe is coming to the church, and the changes for every one of us will be dramatic. In fact, I'll make the digital version of this book available FREE for anyone who reads this article. Visit burton.tv/freechurchbook and you can download it immediately. While one hour per week in church is woefully short of what is coming in the 24/7 church, he does emphasize staying connected. Utilizing technology to stay strategically and actively locked in to what is happening in the local church is a smart move. While I disagree with surrendering to the whims of today's noncommittal generation and encouraging empty pews, I believe using online media and social connectors is a great move. I remember spending hours in the prayer room every day at the International House of Prayer in Kansas City while also accessing the livestream from home and watching teachings by Mike Bickle and others. IHOPKC is doing media right as it enhances its 24/7 mission instead of replacing it. In my article titled: "You are Not the Church: The Scattering Movement," I deal with this concept of church online. There are some very clear issues that can't be ignored. Devoid of apostolic leadership: There is most probably (there are exceptions) no clearly defined apostolic leadership involved. We have to know who we're called to serve with. We have to all hear, together, in our local congregation, how we are to respond in mission advance. What's God calling our leaders to focus on? How are we to participate? What are the goals? What steps must we take to prepare ourselves to see this come to pass? While not impossible, it's very hard to involve ourselves in the No. 1 purpose of the church this way—corporate intercession. We just have to be together to pray with unity and consistency if we are to have the sufficient strength to see significant impact. 2. No accountability: Accountability and discipline are nearly nonexistent outside of the context of the local church. Most who flock from the church and into alternative spiritual activities do so to avoid conflict, accountability and correction from leadership. We have to understand that this is a critical part of the refining process. We must be receptive and humble and ready to be challenged—even if the leaders God established for us are exceptionally flawed and out of touch with our needs. 3. Promotes misunderstanding of the purpose of the church: It can quite easily reinforce a wrong understanding of the purpose of the church. I would say this is the most serious issue. The prevailing thought these days is that the church is there for us. Whatever needs we have, we can get many of them met in the church. So, we attend if we are ministered to. Or we may determine that we can get what we're looking for without regular church attendance. So the church becomes unnecessary to us. Friend, this concept is a defilement of the church. I can't say it in a less striking way than that. We are called to gather together with other believers primarily to intercede for the nations. We are there to give, to leave offerings, to serve, to minister, to pray, to grow. The church isn't primarily there for us; we are to be there for the mission of the church. We may say that we don't need the church, but have we considered that the church needs us? The purpose of the church simply cannot be fulfilled through technology. Video, social media, websites like this one and other mediums absolutely can be powerful supplements to what we are experiencing in our weekly gathering, but they simply aren't designed to handle the demands of the ekklesia, the governmental, prayer-fueled, local church.